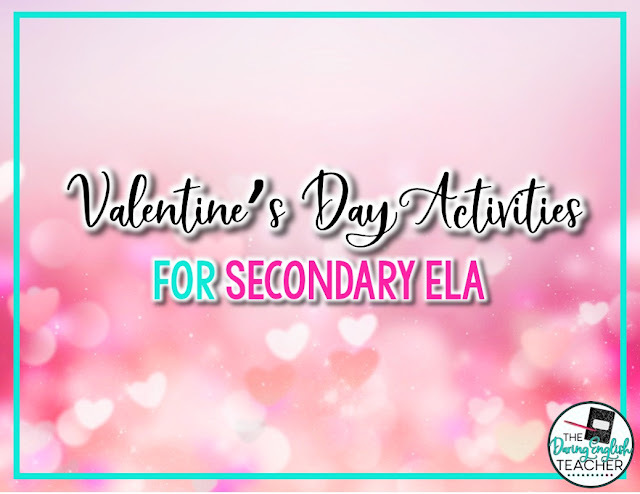 With Valentine’s Day right around the corner, it is time to think about infusing rigorous and academic content with the whimsy fun of February 14. Here’s a list of several different activities you can do in the middle school ELA or high school English classroom during the first couple weeks of February. If you are currently reading a novel or short story that involves a couple, you can assign your students a break-up letter. Instruct your students to use textual evidence from the story as evidence and reasoning as to why the couple is breaking up. This assignment also works if there isn’t a romantically involved couple; have your students write a friendship breakup letter. 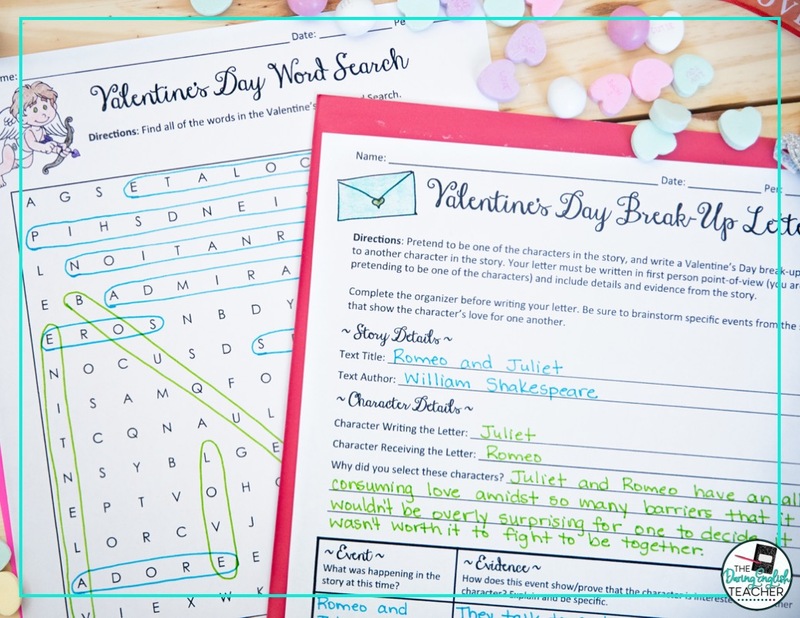 Similar to the break-up letter, you could also assign a love letter to your students. With this assignment, they would also have to use textual evidence from the story as evidence and reasoning as to why the pair is in love. By having your students write a letter, you can also include a mini-lesson about formal letter writing. 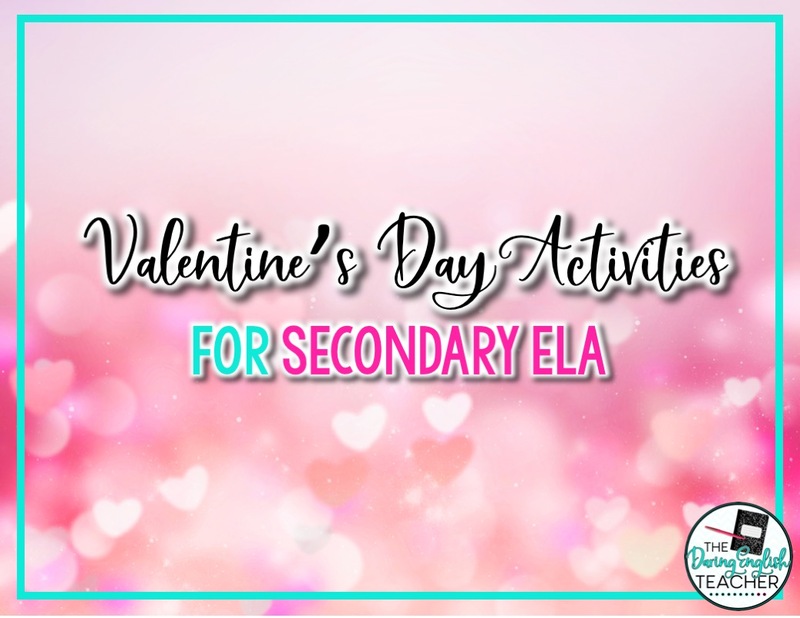 Both of these activities are included in my Valentine’s Day Activities for Any Text resource. If you’d like to incorporate a little more rigor in this assignment, turn it into an argumentative piece. Have your students argue as to why or why not a couple/friendship should or should not be together. If you work on this assignment several days before Valentine’s Day, you could host a Valentine’s Day debate in your classroom where your students defend their claim using evidence from the story. One of my favorite ways to help students improve their writing is by incorporating sentence combining bell ringers in the classroom. These activities take no more than five minutes at the beginning of class and help students actively think about syntax. To implement this practice in your classroom, write a series of related simple sentences on the board. 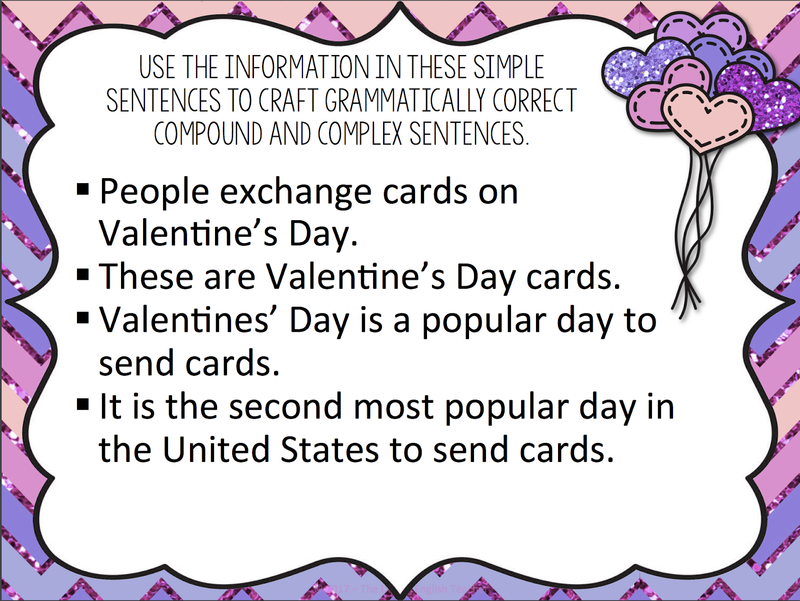 Have your students use the information from the sentences to create their own compound, complex, or compound-complex sentences that remain accurate to the sentences on the board. My Valentine’s Day Sentence Combining Bell Ringers are the perfect way to begin your class period each day in February before Valentine’s Day. 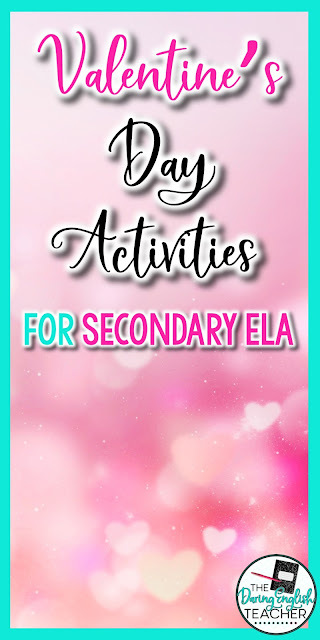 This presentation includes 15 different days of sentence combining activities. To help enhance this activity, students volunteer to share their sentences aloud in class. 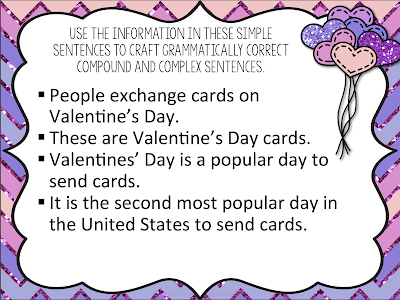 This way all of your students can hear the many different ways to form the sentences. 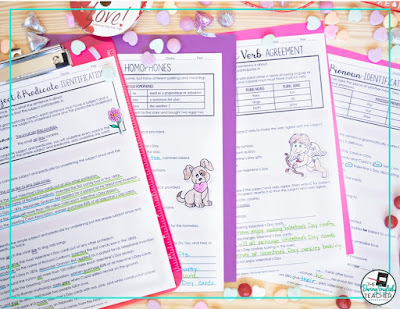 If you are looking for a last-minute, emergency sub plan, my Valentine's Day grammar worksheets are just the ticket! 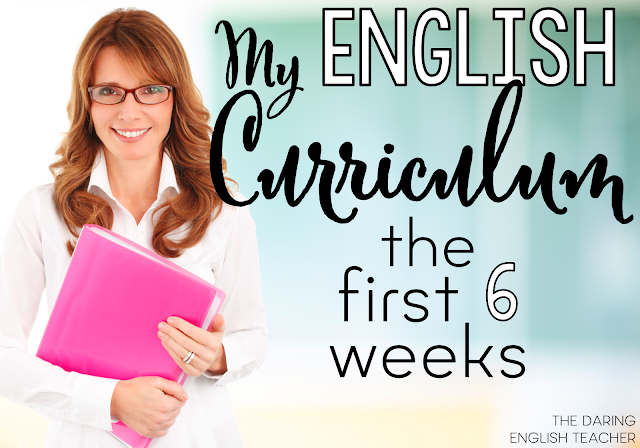 Your students will review and practice essential grammar concepts. 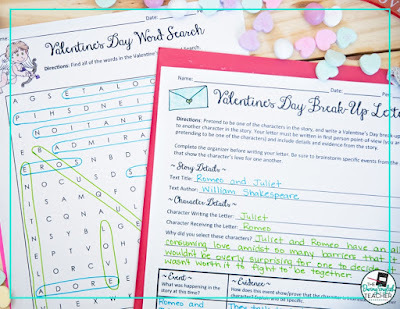 Each sentence contains fun or historical information about Valentine’s Day!